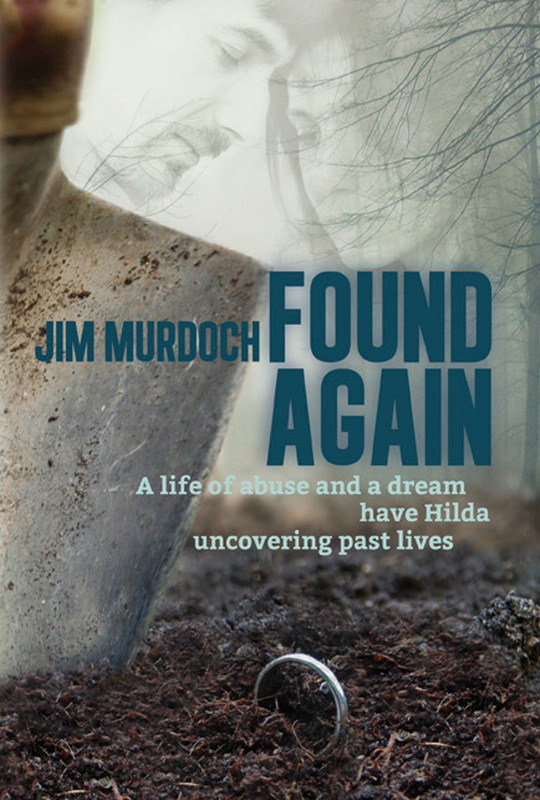 After a vivid and strange dream Hilda searches for its meaning and that of her abusive life. The dream leads her to Arthur, an archeologist, and they fall instantly in love. But can she trust him? Past life regression sessions, dreams and visions reveal scenes, some unpleasant, from some other lifetimes. Are these her lives? Or is her imagination playing tricks? Her abusive past catches up with her again when her brothers demand money. She must decide to allow her life to take its course or choose the life she desires. She decides for Arthur then she sees him with a young woman and her life falls apart, again.